It all begins with the log. We understand its language, and we listen to what it tells us. It all begins with the log. Each selection is analyzed before it is opened to determine where the secrets are hiding. 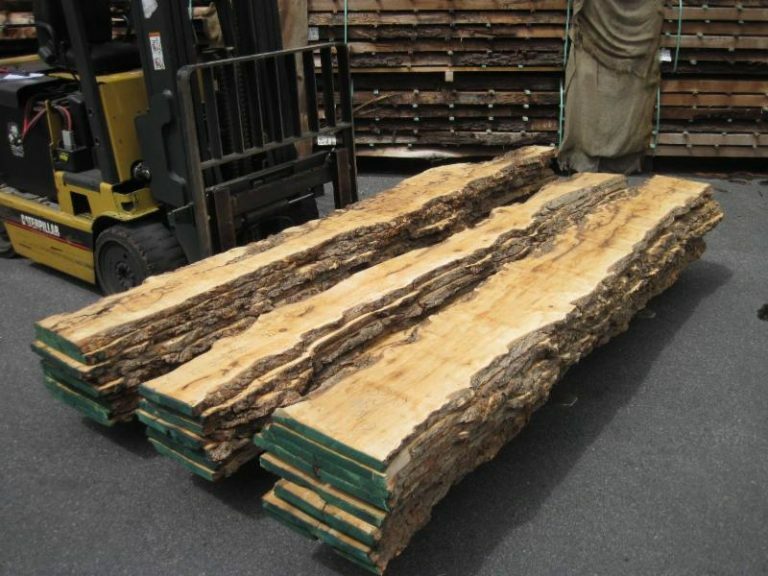 We decide what type of wood product the log is best suited for: hardwood flitches and boules, lumber, or something completely unique…. Sometimes the needs of the customer direct those decisions. Usually we let the wood speak for itself. The important thing is that we understand its language, and we listen to what it tells us. 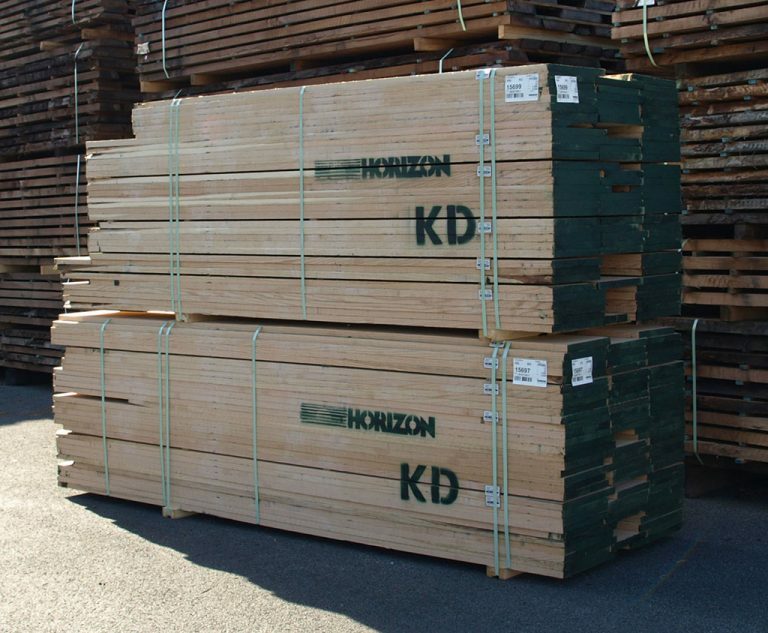 Horizon’s sawmill was designed and installed with the production of boules as a primary focus. So, what is a boule? Consider the log as a loaf of bread. Instead of making traditional slices across the loaf, it is cut longitudinally “through-and-through” the entire length of the log. Each of these individual log-length pieces is called a flitch. 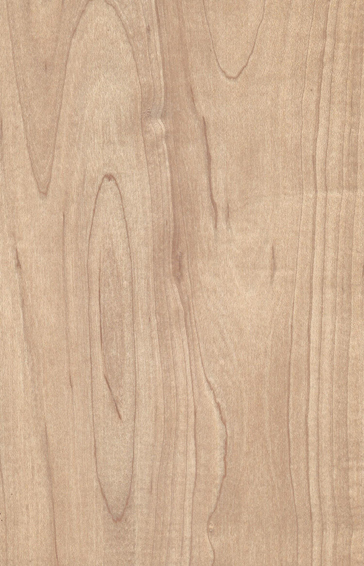 A flitch of significant thickness and width may be considered a slab. 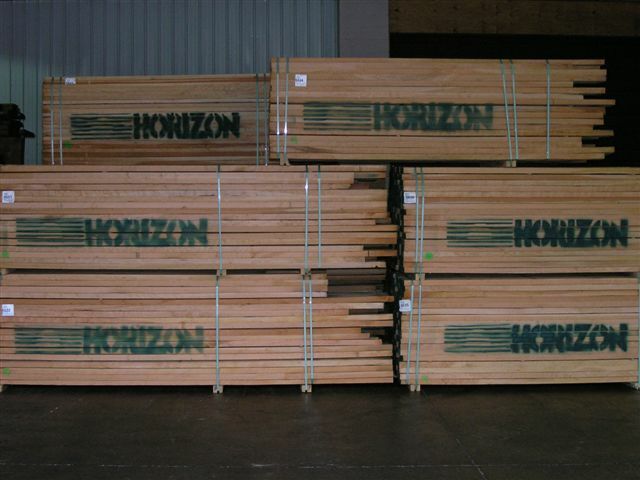 Horizon’s flitch cut wood is tracked and labeled. They can be stacked in a way to reconstruct the log. The sliced and re-built log is called a boule. Each flitch in the boule shares a common lineage with all others from the log. Like a family, the entire boule carries the same qualities and character throughout. Perfect matching for any woodworker making a spectacular project. Browse our selection of flitches, boules, and slabs in Pennsylvania! Horizon’s skills were honed making boules. From that beginning, delving into square-edged lumber was a breeze. While we do produce small amounts of standard lumber, we actually find it to be a sort of ho-hum routine. 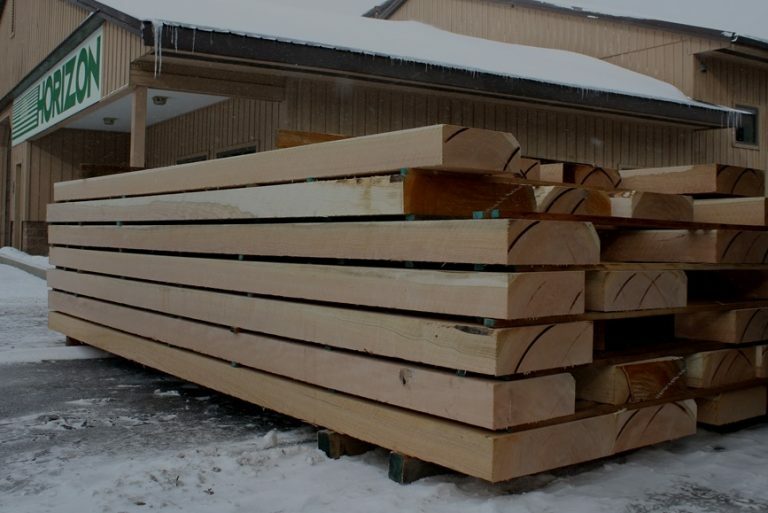 BUT, the majority of our non-sequenced production is preceded by words like, “Prime,” “Extra-Wide,” “Insanely-Uniform,” or “I can’t find this anywhere else.” Far from standard lumber, this kind of production is pretty exciting stuff. The product is the same great Horizon quality, but the proof is in the packaging. Material is carefully tracked throughout production. 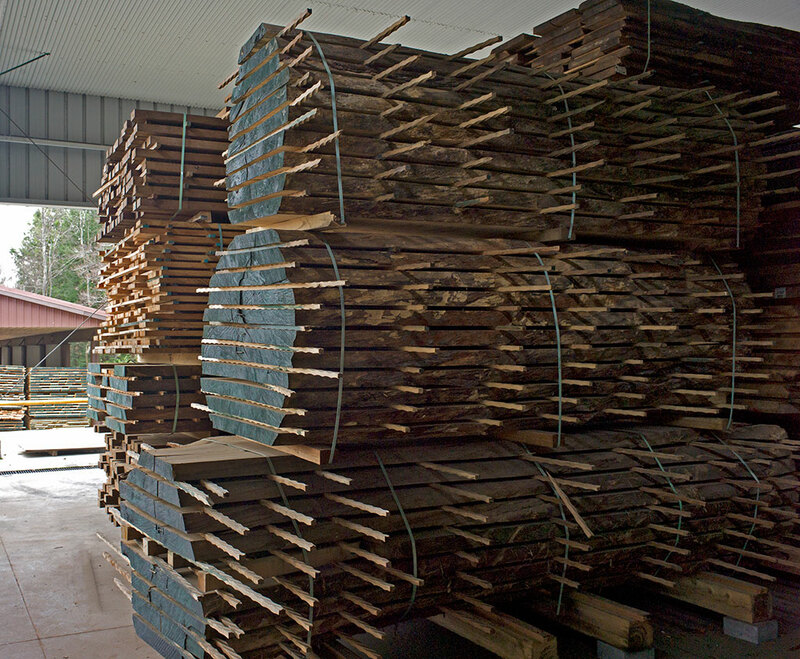 When Log Intact Lumber is stacked, it is kept separated and sorted by log and by flitch. Perfect color matching and sequencing becomes a snap because every piece is located beside its brother. Just another way Horizon takes that extra step to provide unsurpassed service to our great customers. We start all production with good logs, and we recognize great logs when we see them. Our specialty inventory is a treasure trove of curled, quilted, fiddlebacked, and bird’s-eyed pieces, unique crotch patterns, and exceptional widths and thicknesses. Sets can easily be browsed on our website, but that’s just a portion of what we have in stock. For a special project, we can help you find the log that will make your project shine. 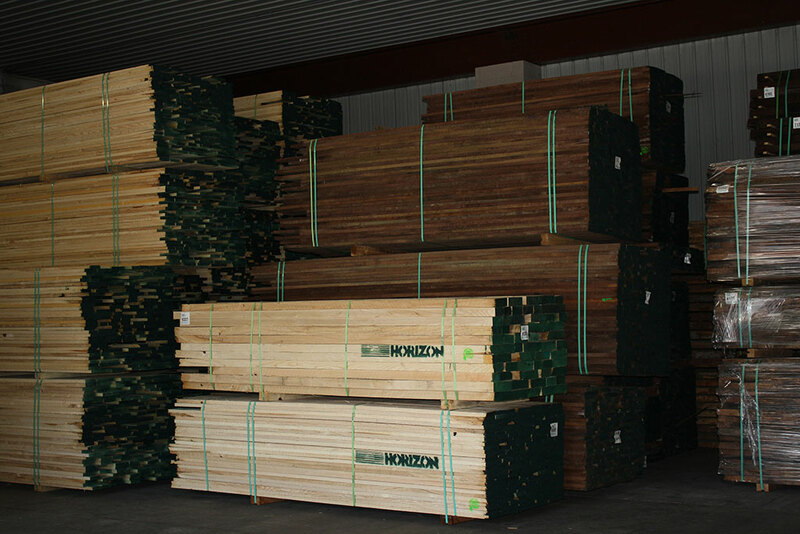 Browse our website for specialty wood flitches, boules, slabs and lumber. Our selection online is just a sampling of what we have available; if you’re interested in something special contact us. We will help you find the perfect log to make your project shine. Horizon is nestled in the heart of the Allegheny National Forest, the premier source of American Black Cherry. However, we source our material from a wide network of reputable log buyers we have been developing since the 70′s. 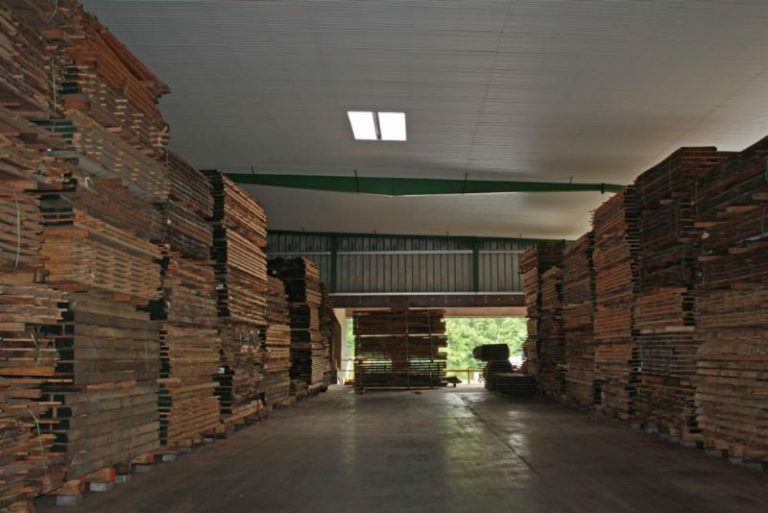 We produce a wide variety of American hardwoods, including cherry, walnut, hard and soft maple, red and white oak, ash, elm, sap gum, butternut, sassafras, cottonwood, and more. Learn more below about the American hardwood species Horizon uses to create our premium wood products in Pennsylvania. All of the varieties listed pass through our saw regularly, but of course some are easier to procure than others. Want to know more? Contact us. We understand the unique personality of our woods and are happy to share our knowledge. 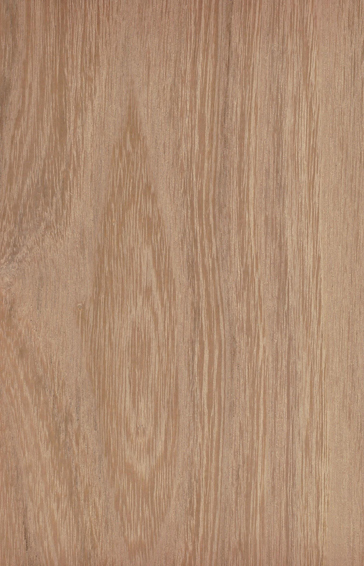 Ash’s light to medium brown wood has a medium texture with a predictably straight, regular grain. The occasional figured specimen is a rarity. Ash responds well to both hand tools and machinery and is often converted to flooring or millwork. Its excellent shock resistance makes it particularly suitable for baseball bats and tool handles. The emerald ash borer presents a serious threat to the health of this species. Horizon is diligent about having all Ash inspected by the USDA prior to shipping. The good news is that kiln drying eradicates this pesky beetle. Butternut is a close kin to Black Walnut, in fact it is occasionally referred to by its nickname, White Walnut. Butternut’s wood is considerably lighter in color than its Walnut cousin. It is also relatively soft and light weight. Butternut is noted to be a highly workable wood, both with hand and machine tools. It also accepts glues and finishes well. Care has to be taken to avoid the fuzzy surfaces that can develop with such a soft wood. Sharp cutters and fine-grit sandpaper typically does the trick! Horizon will always have an affinity for the magic of cherry. Northwestern PA, our back yard, is noted to be the “Cherry Capital” of the world. We attribute Horizon’s early success to our proximity to this wonderful species. The satiny, lustrous, blush red color of Cherry deepens and matures with age. The wood itself is stable, straight grained and notably workable. 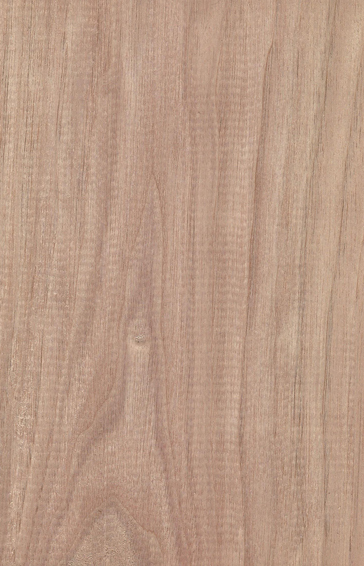 Through a trick of nature, Cherry is one of the species that occasionally develops an interesting figure in its grain pattern providing the wood worker with some spectacular visual interest in their products. 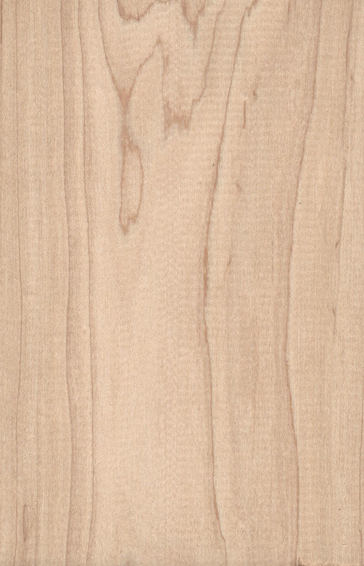 The heartwood of Elm is light to medium reddish brown surrounded by typically well-defined paler sapwood. The grain is coarse and interlocked. (This can make for a very cranky person when attempting to split firewood). It can be challenging to work with due to the interlocked grain, but it does have some redeeming characteristics; it stains and finishes well, is great at holding nails and screws and steam bends like a dream. On the negative side, it tends to smell like cat pee. 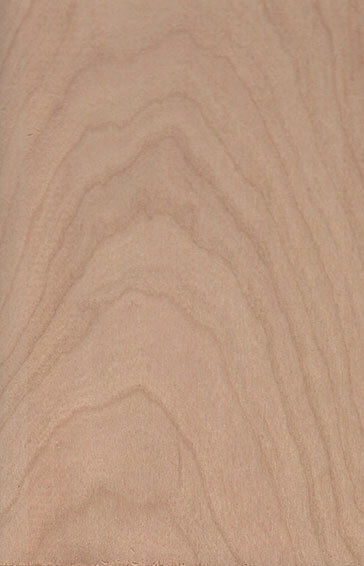 Hard Maple has a fine, even texture and is generally straight grained but it is more noted for producing interesting figured, curly or quilted patterns than most other species. 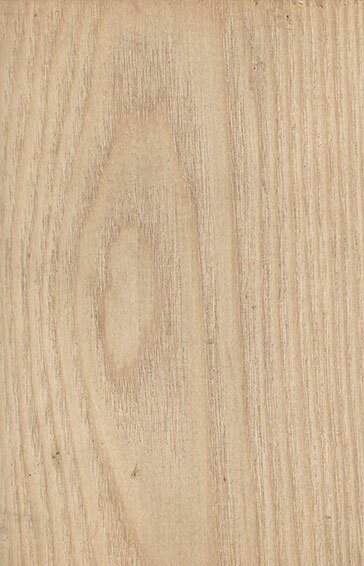 Color ranges from a creamy off white in the sapwood to a more reddish hue. It works fairly easily, although its higher density makes it a bit more challenging than Soft Maple. Often found as flooring for basketball courts, musical instruments, workbenches, bats and other turned items. Also fantastic for furniture. Figured grains are showstoppers. 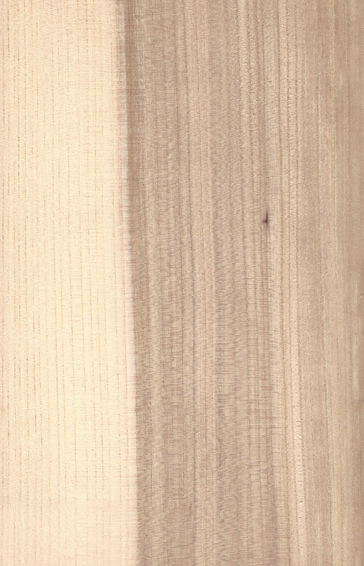 Black Locust color ranges from a pale greenish-yellow to a darker brown. Over time the color darkens to a deeper russet brown. Black Locust occasionally is used interchangeably with Honey Locust, although they actually come from different genera and their characteristics differ slightly. Grain is typically straight, texture medium. Locust is both dense and hard with great resistance to decay, making it an optimum choice for fence posts and outdoor applications. Conversely, the density can create problems with machining. Locust does well when turned on a lathe, is good at steam bending and takes on a nice finish. 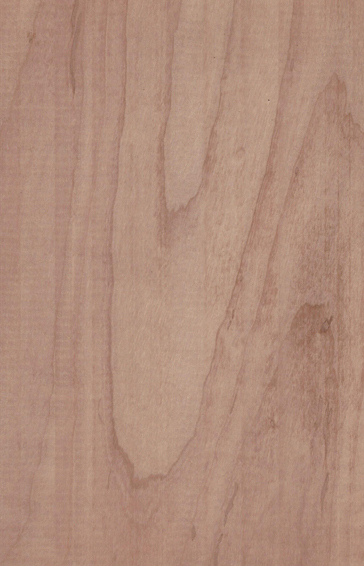 This medium red/brown wood has an interlocking grain that makes it very resistant to splitting. The characteristic grain also presents some challenges with tearout and fuzzy surfaces with planning. It does respond well to bending with steam and holds on tight to nails and screws. Used for furniture, baskets and hockey sticks. We have to admit the odor is kind of stinky when it is green, but the drying process makes the cat-pee smell disappear! 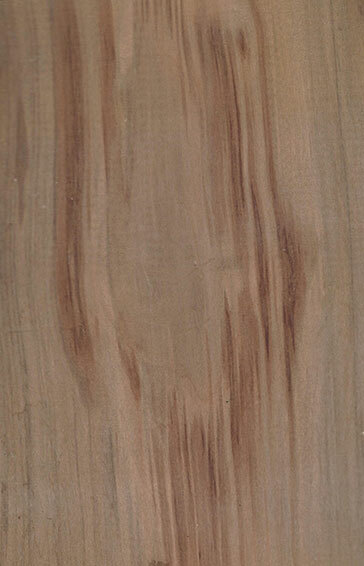 Sometimes referred to as ‘satin walnut’, Red Gum has a fine, uniform texture with an interlocking grain. Color ranges from light pink-tan to reddish brown. When quartersawn, the pieces take on a ribbon-stripe appearance. It is generally considered easy to work, although there may be some tearout when planing due to the interlocking grain. There is a fair amount of movement in the wood, even after the initial drying process. Often used for plywood, furniture, interior trim and turned objects. 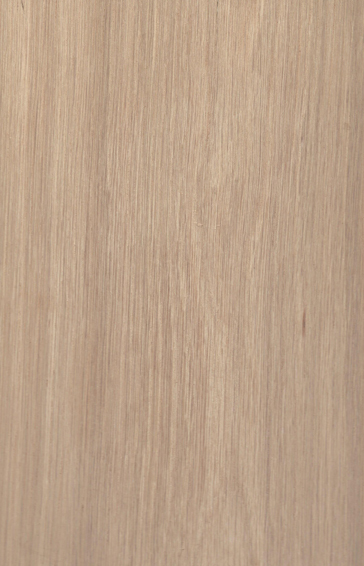 Heartwood may have a reddish cast to its natural light /medium brown color. 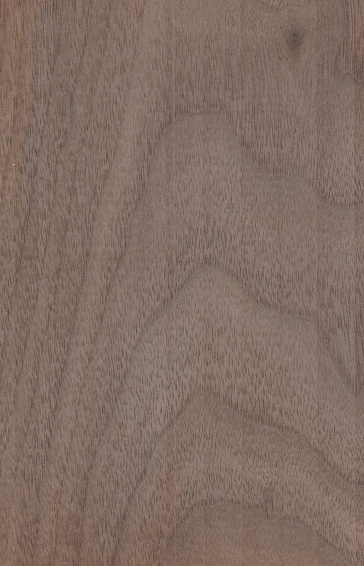 Classic ray fleck patterns appear in the quartersawn material. 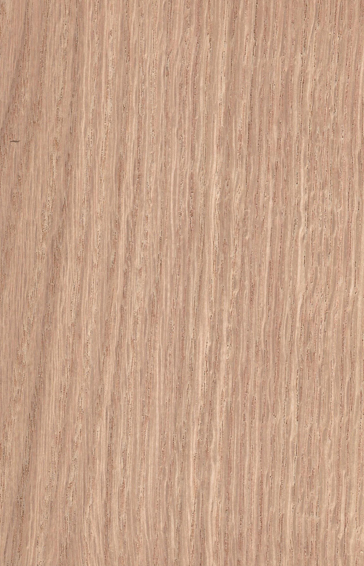 The grain is straight, and carries a coarse, variable texture. Pores are large. Nicely workable by hand or machine. It is hard and strong and very popular as cabinetry, trim, flooring and furniture. Color ranges from light to medium brown, sometimes with a touch of an orange hue. The grain is straight, texture coarse. It is very workable, dimensionally stable once dry, and glues and finishes well. It has that oh-so-special spicy scent. On of Horizon’s workers claims he loves coming to work on days when Sassafras is on the sawing schedule. The scent is recognizable even in the parking lot! 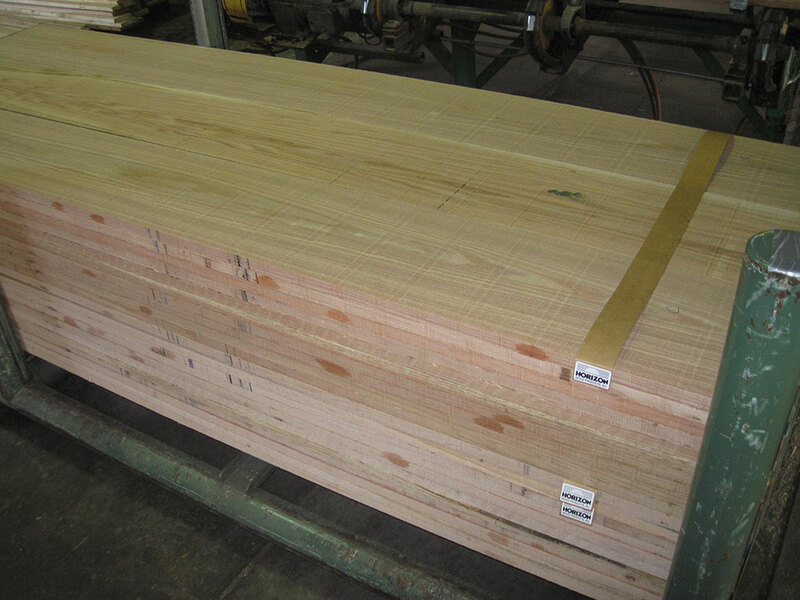 Soft Maple is a generic term that does not refer to any specific species, but is used broadly to differentiate it from Hard Maple. The identity of Soft Maple varies geographically. 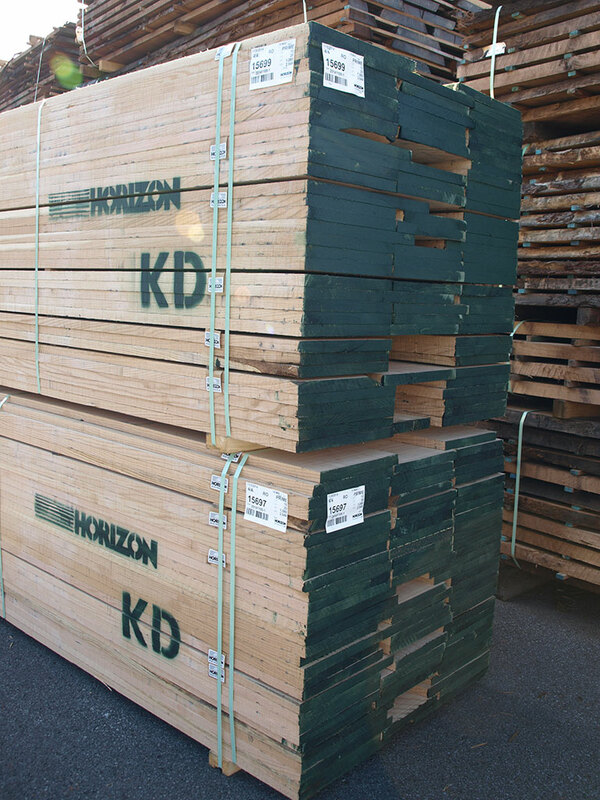 For Horizon’s purposes, the terms Soft Maple and Red Maple are used interchangeably. 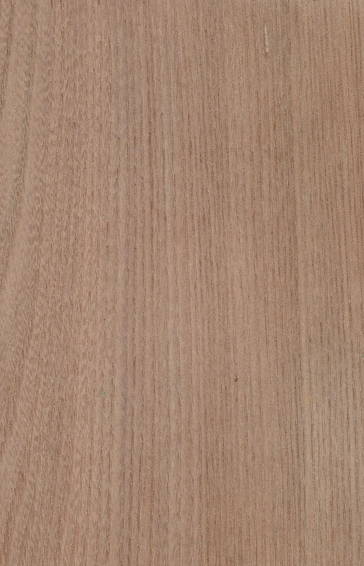 The grain of this wood runs from straight to wavy with a fine, even texture. Like its cousin, Hard Maple, this wood does occasionally present with some dandy figured or curly patterns. Color ranges from light golden to reddish brown. Sycamore is similar to maple with a fine and even texture. 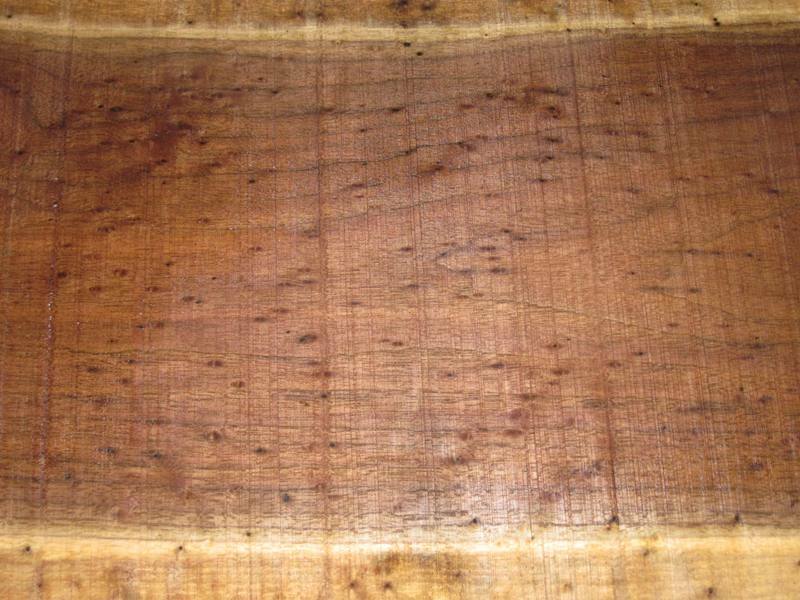 The wood is often largely sapwood of a white to light tan color. The heartwood tends towards a darker, reddish brown color. 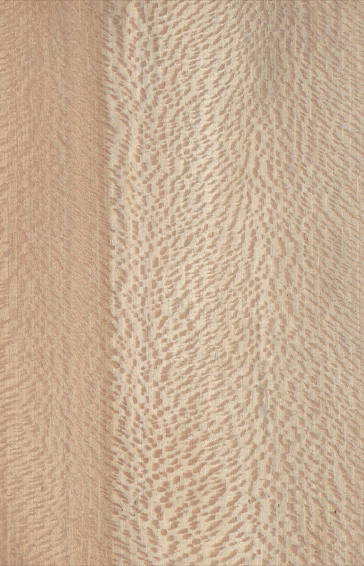 Quartersawn surfaces reveal distinct ray flecks making it look sort of freckled. Sycamore is easy to work with and finishes well, but if you are into steam bending, you’d be better off finding a different species to deal with. The current king of the market place. 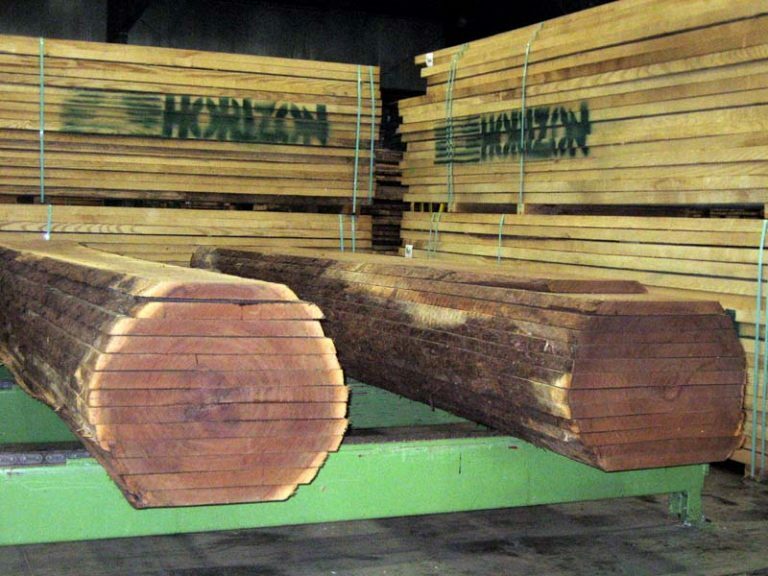 Horizon keeps pace by sourcing high quality logs from all the right places. This species varies in color and cleanliness from region to region, and is often steamed in production volumes to homogenize the color differences. A regal species which works well, and is used in many high-end applications. 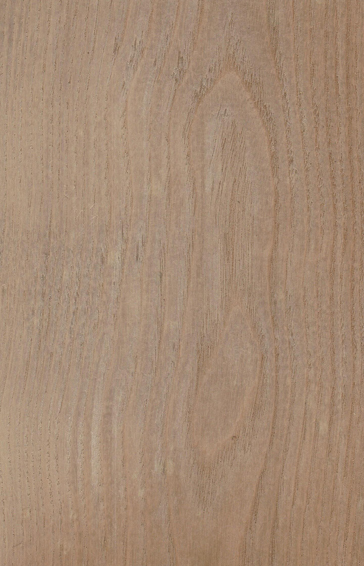 White Oak is a light to medium brown with an olive like cast. It maintains a straight, coarse grain and the texture tends to be uneven but the wood is strong, beautiful, and easy to work with. Widely used in cabinet and furniture making and flooring. 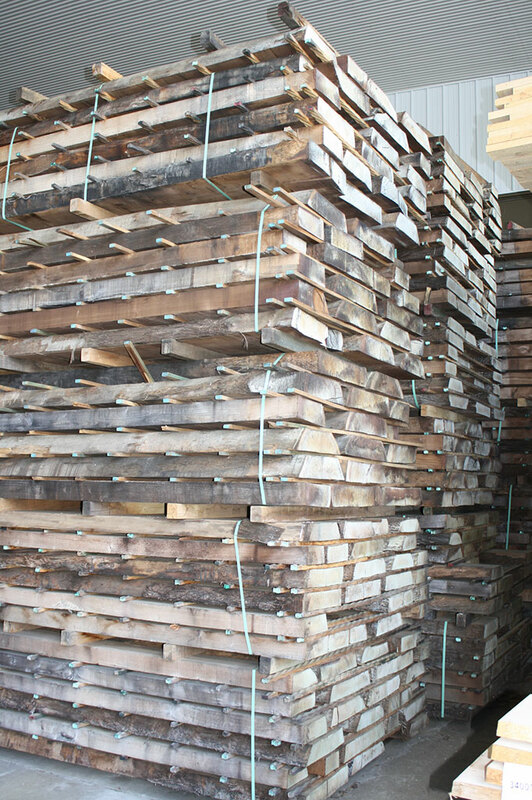 White Oak’s durability and rot resistance also make it sought after in boat building and tight cooperage applications. © 2017 HORIZON | All Rights Reserved.